Drew Robinson, from Ballygawley, started researching his book �Ballygawley War Dead� in 2007. The Ballygawley area has few memorials to its war dead and they have been, until now, mostly forgotten. 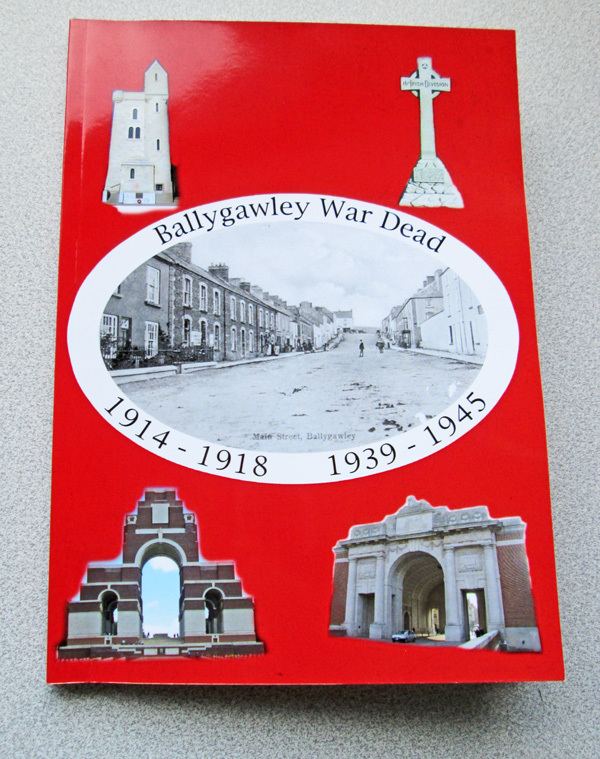 The Ballygawley War Dead book lists 29 casualties in all, including four from the 2nd World War. The book was released in March 2015 and sold out its first run in just two weeks. A second run was ordered and the book is now available again. 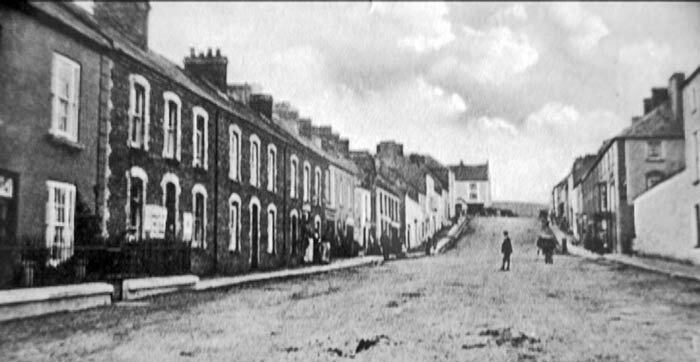 The book can be obtained from Drew himself and from Kirkland�s shop on the main street in Ballygawley. Many of the photos and research on this website relating to the Ballygawley men have come directly from Mr Drew Robinson and we are extremely grateful for his generosity in sharing his resources.